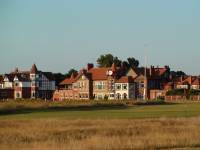 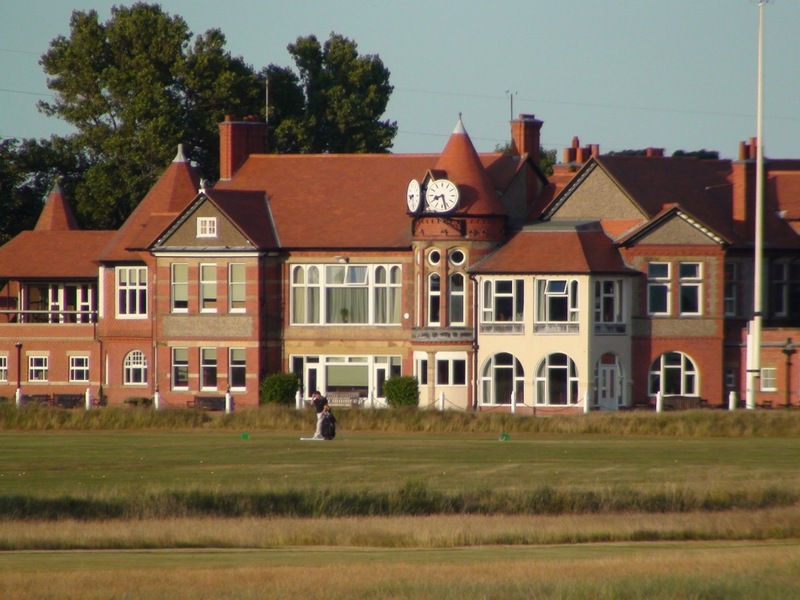 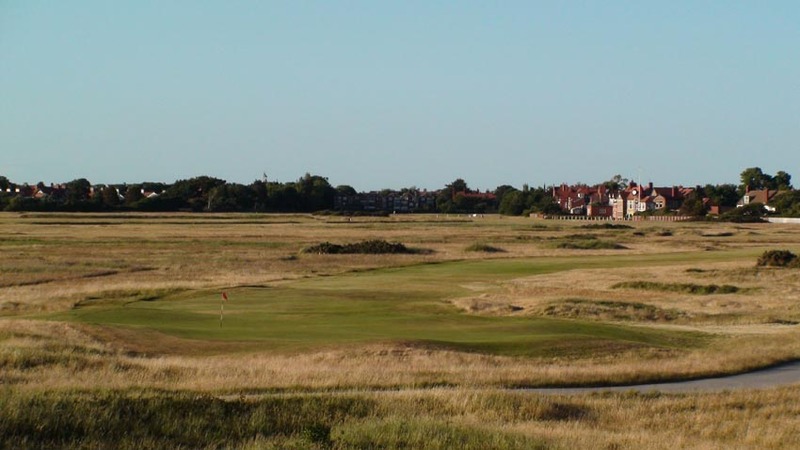 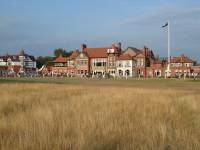 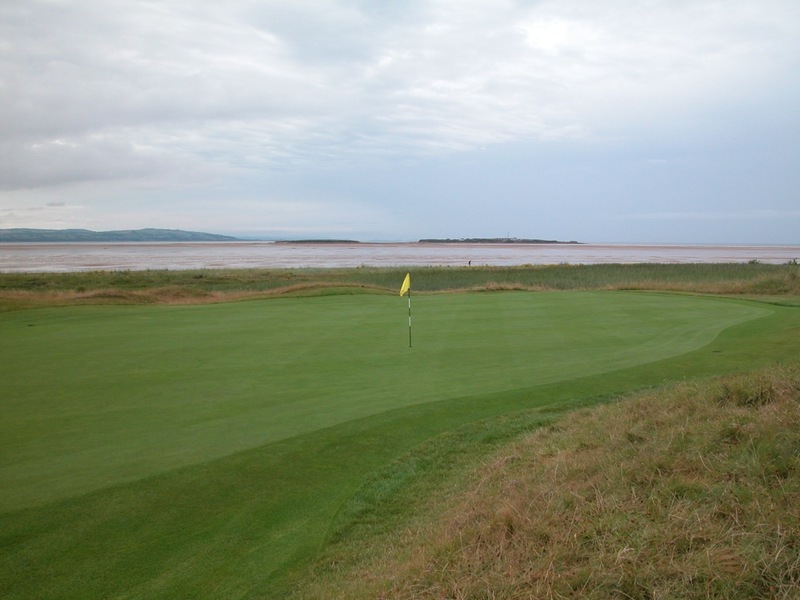 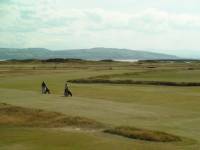 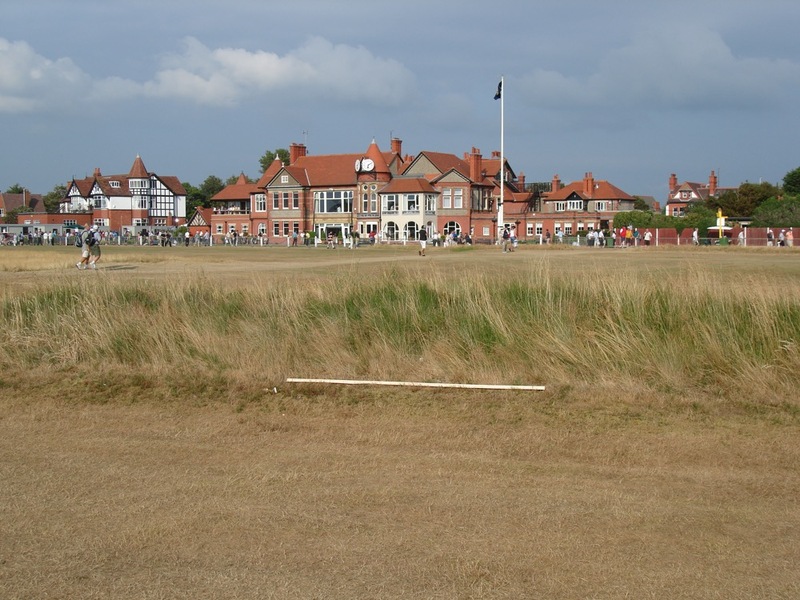 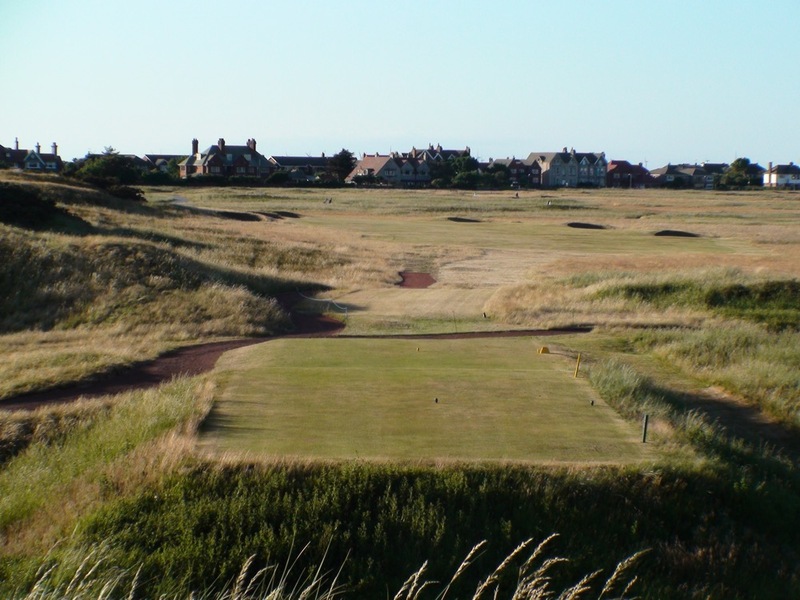 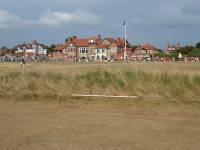 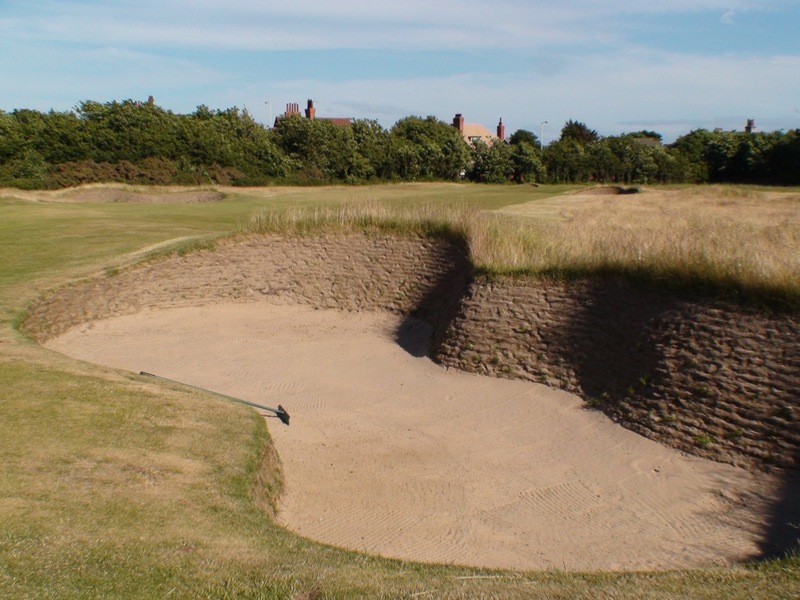 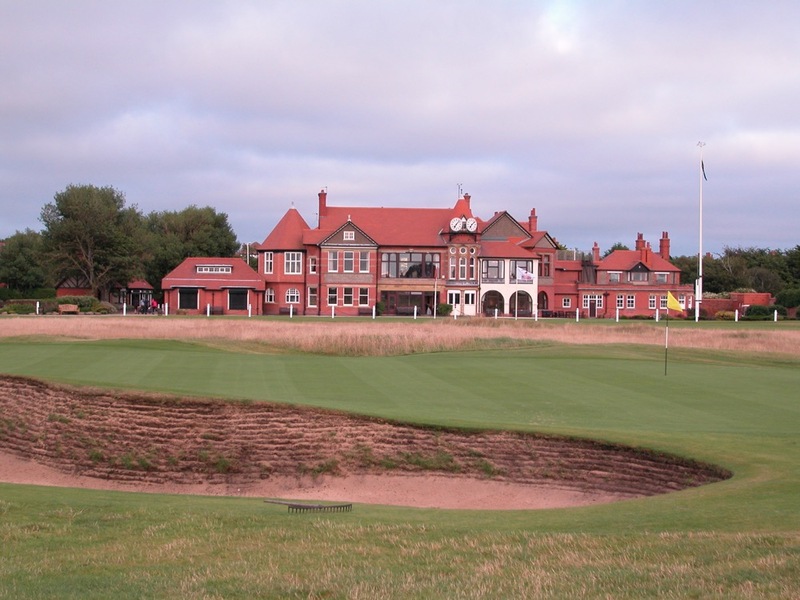 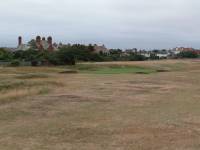 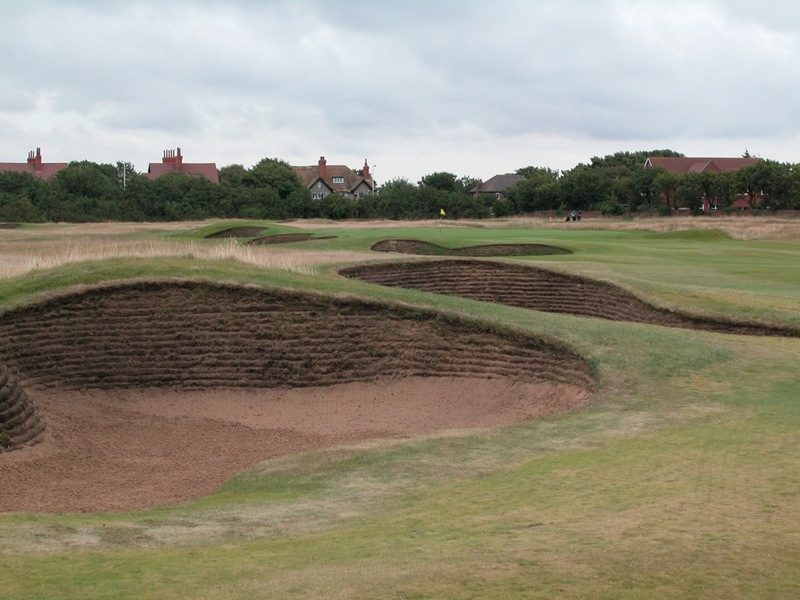 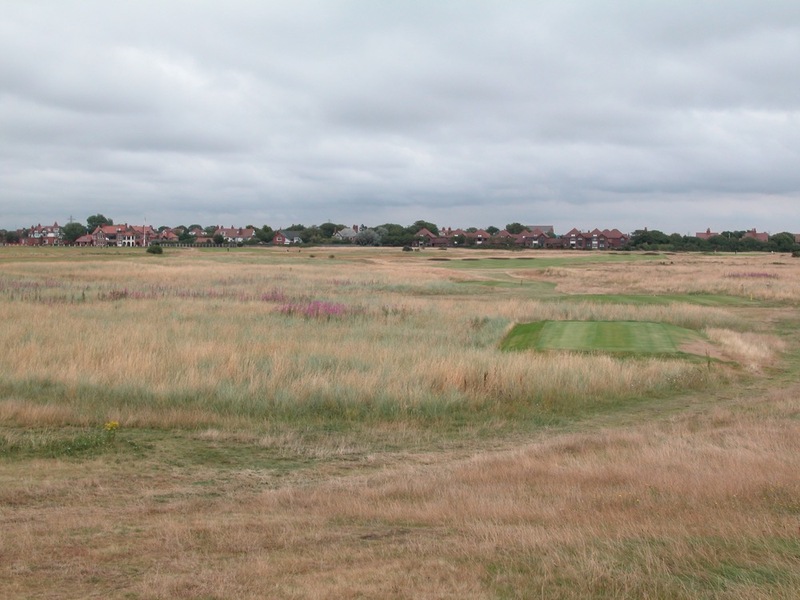 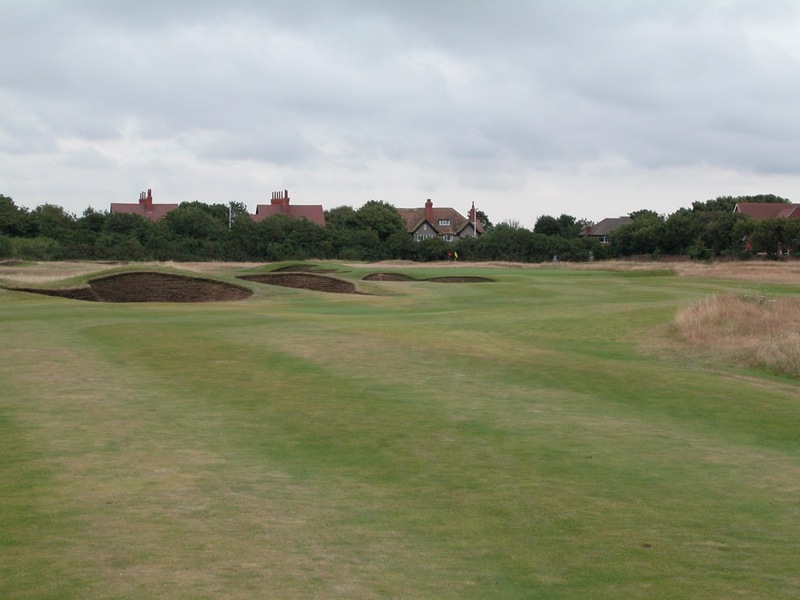 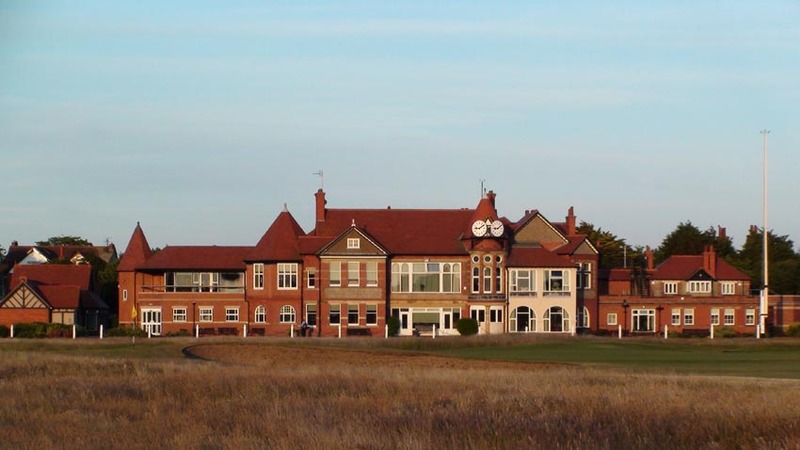 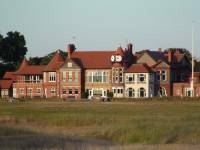 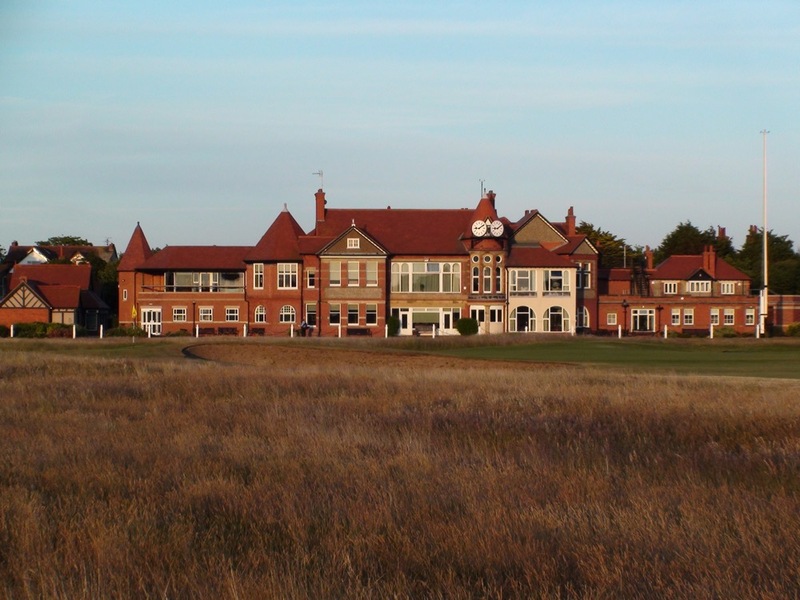 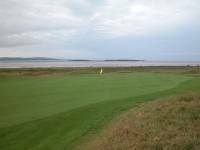 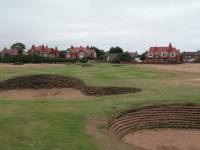 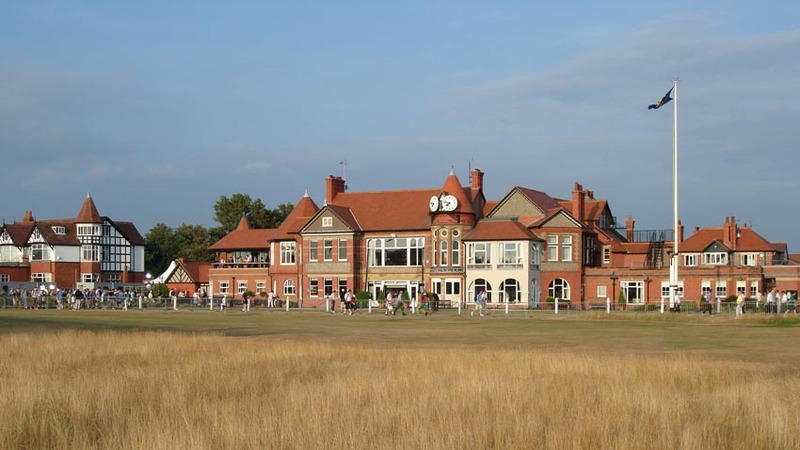 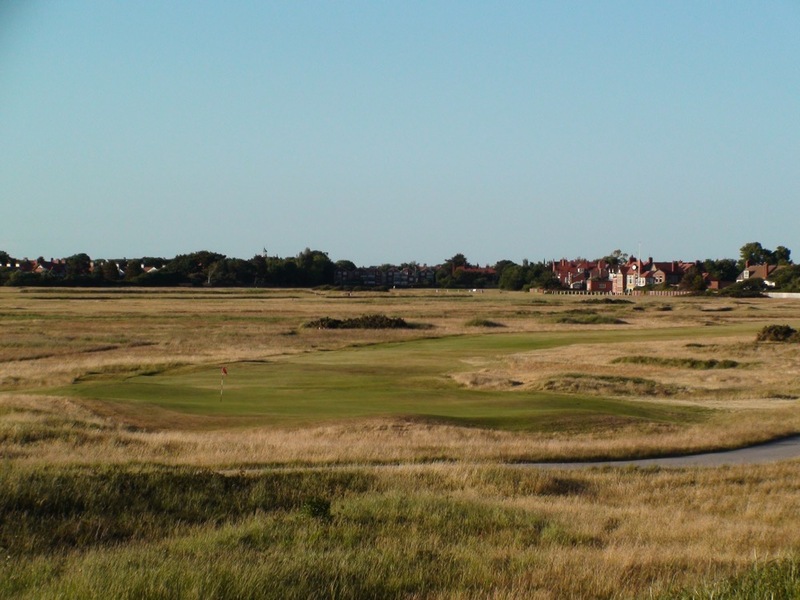 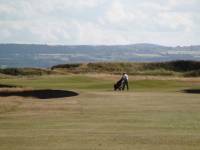 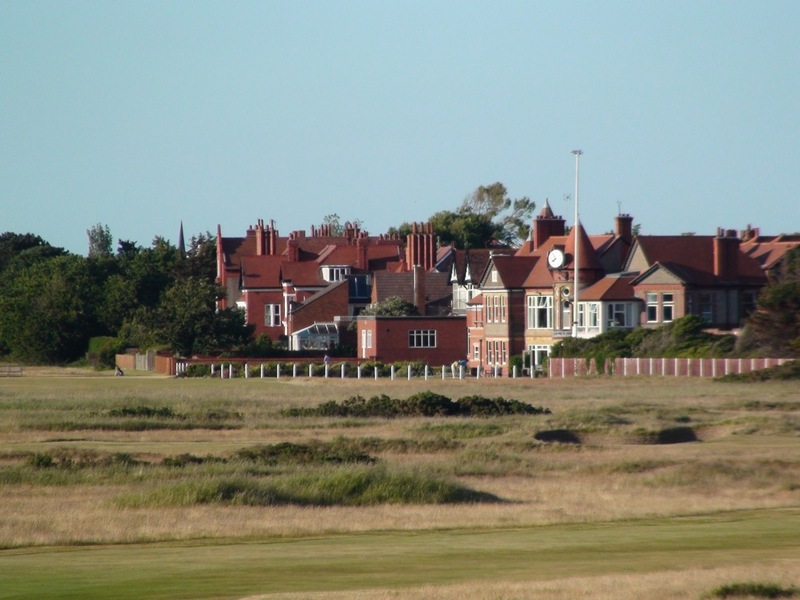 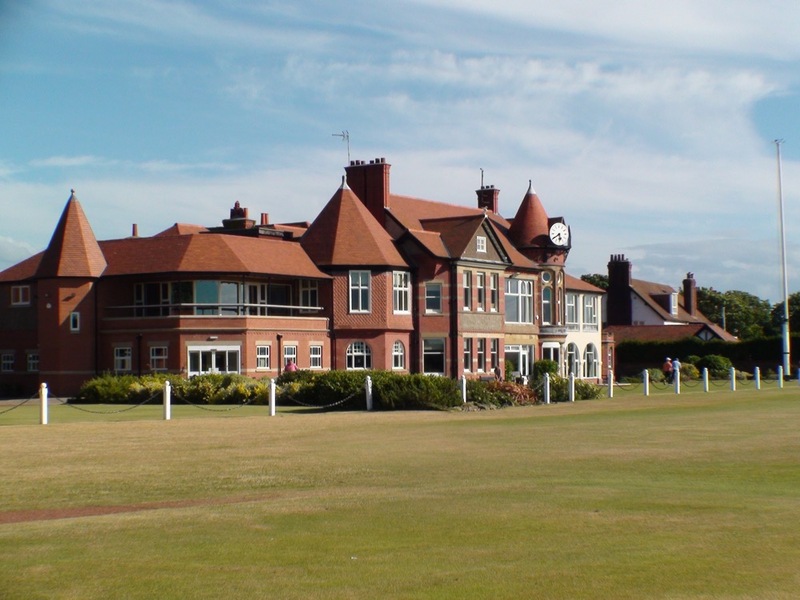 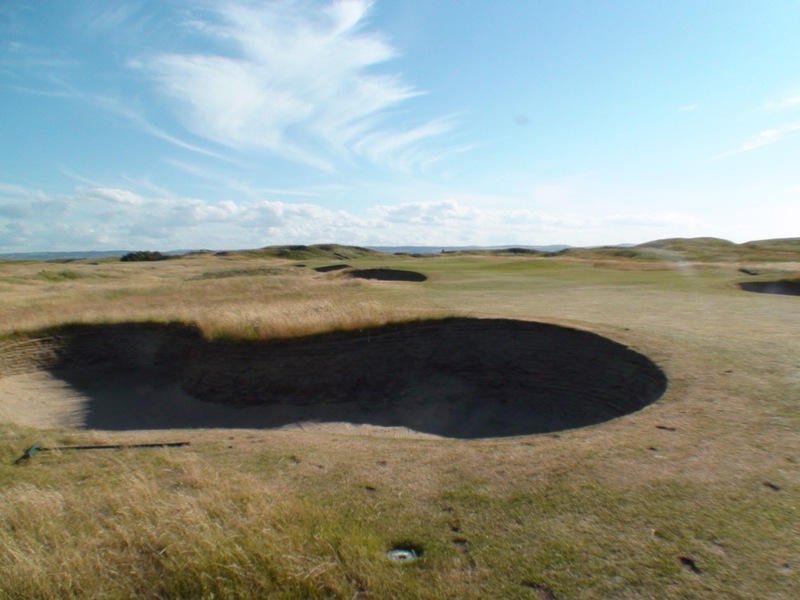 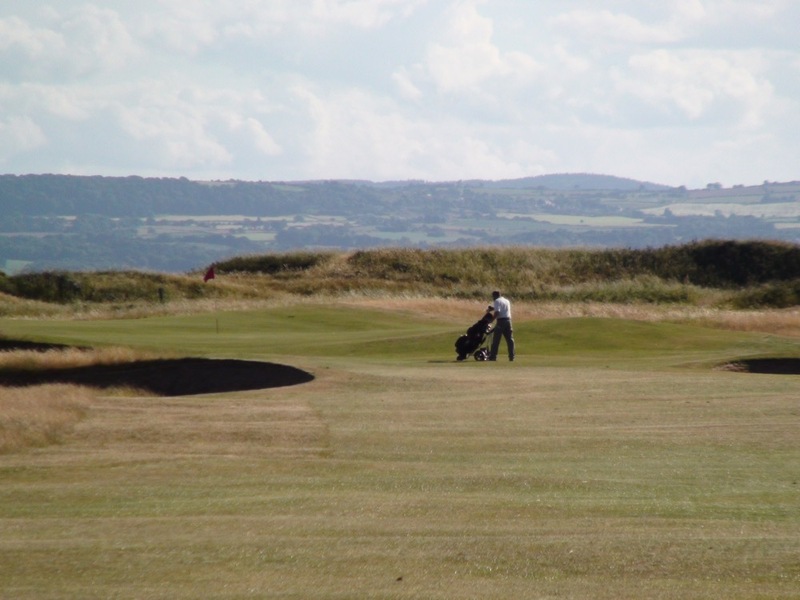 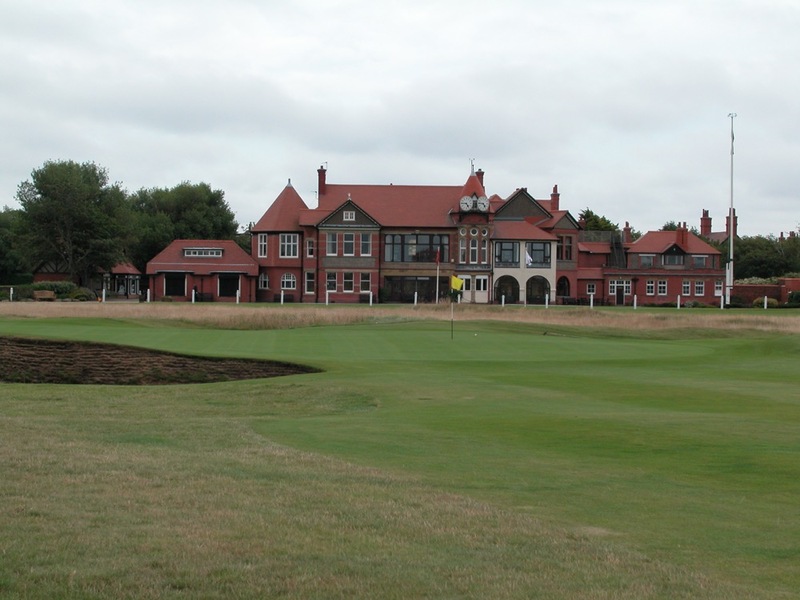 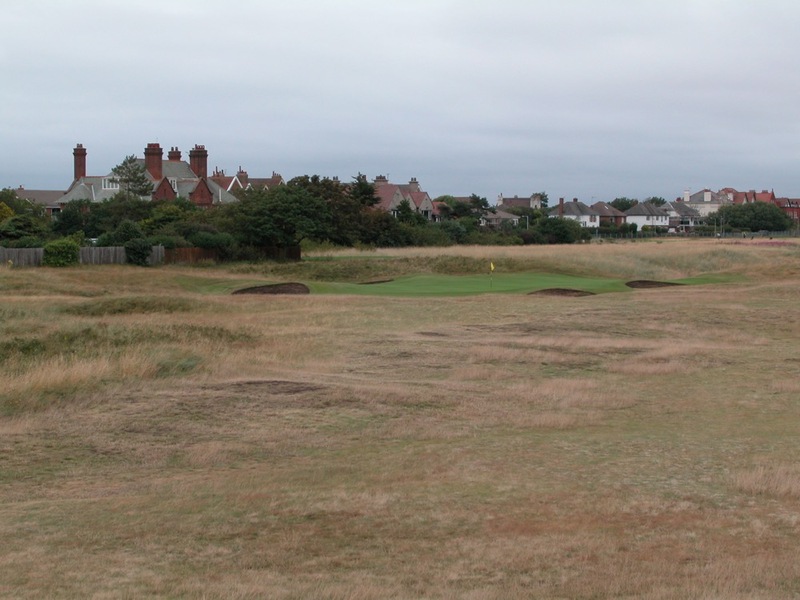 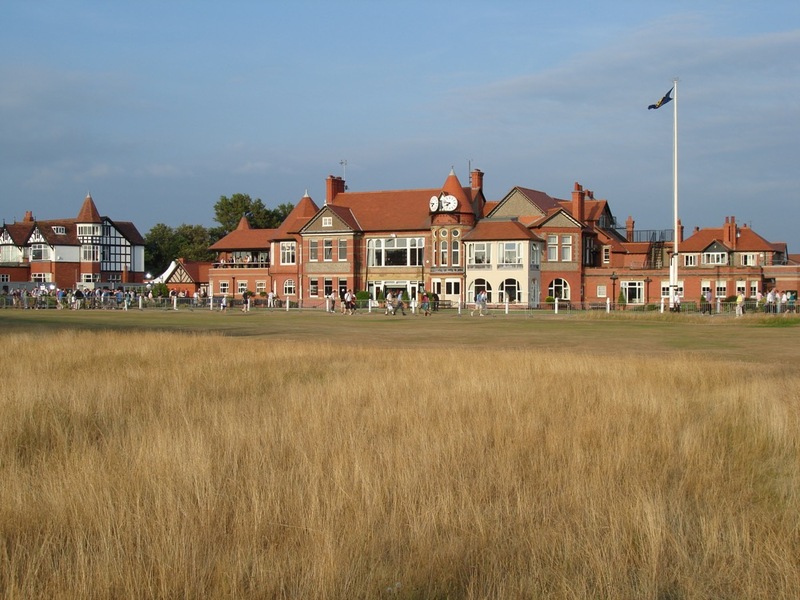 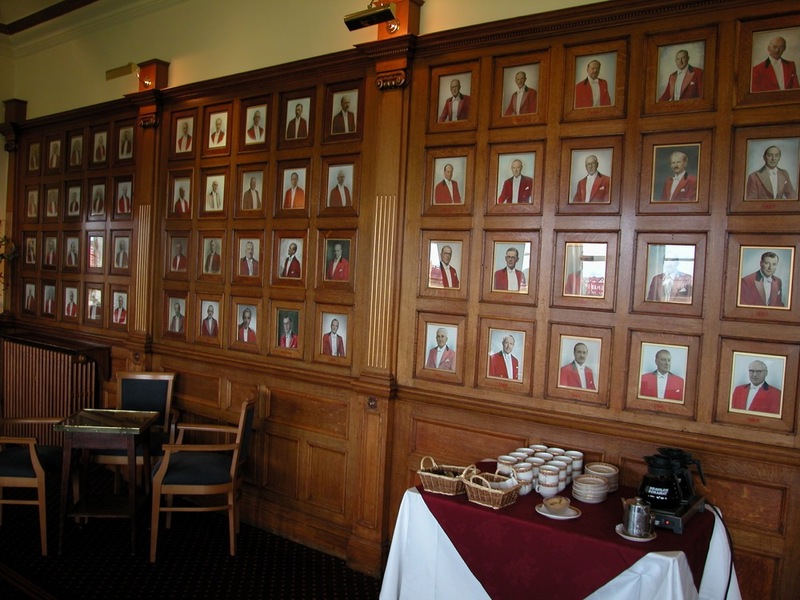 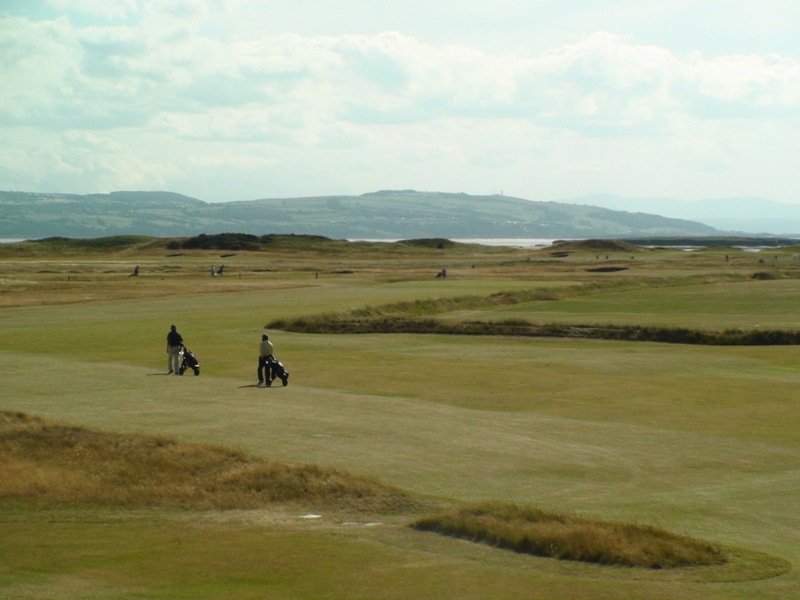 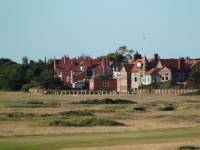 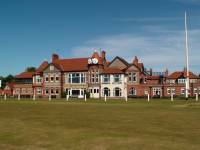 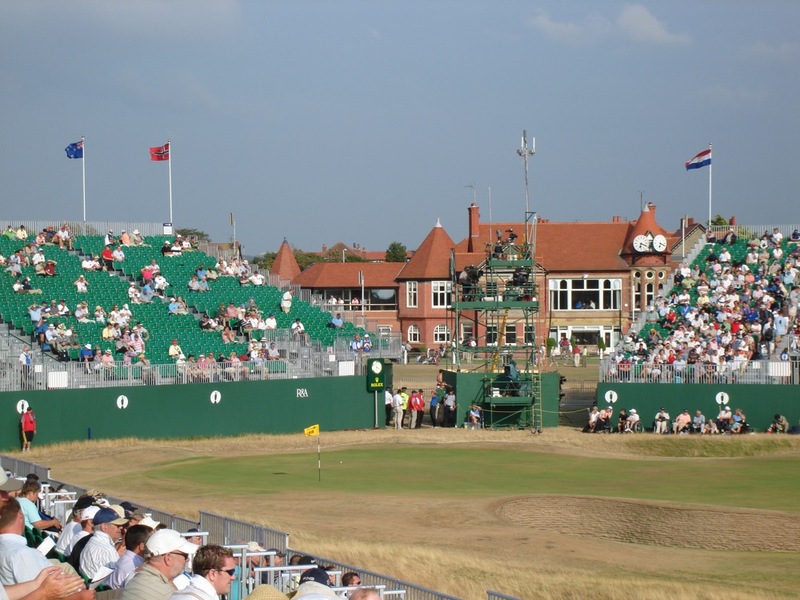 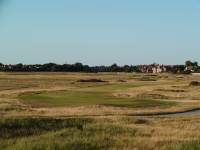 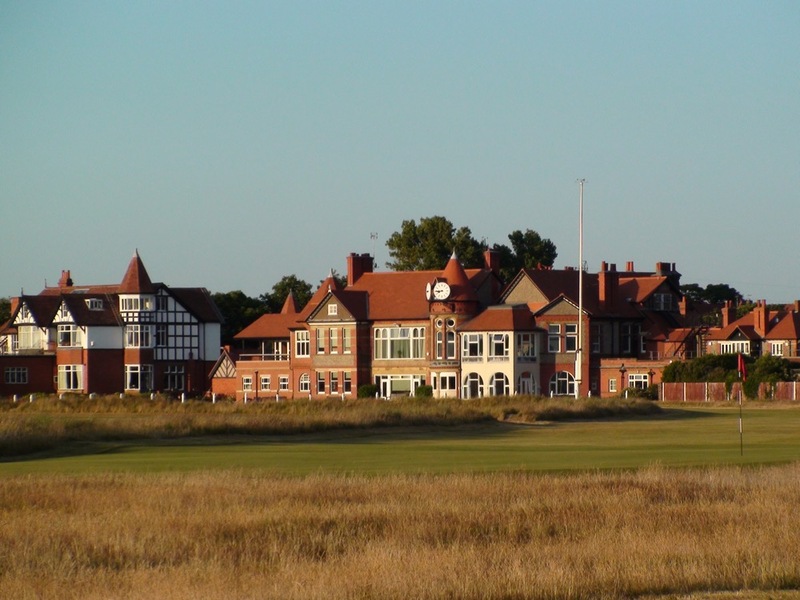 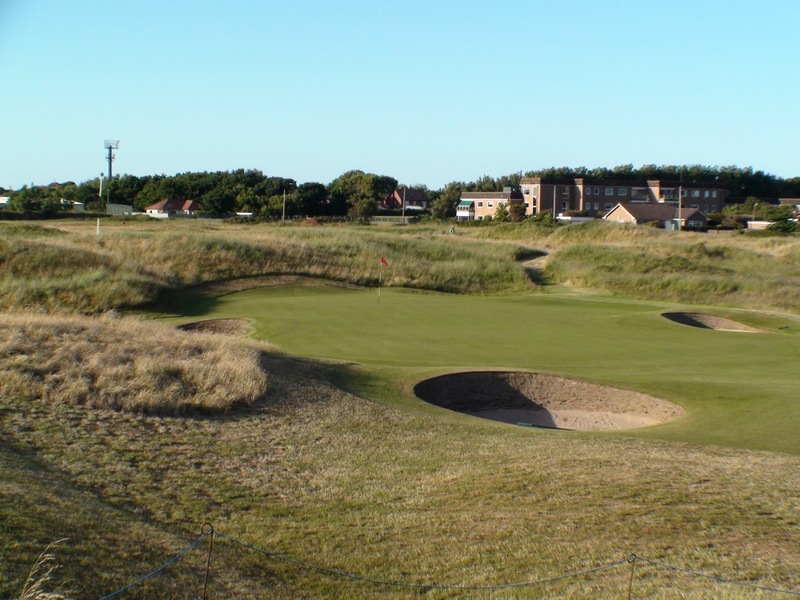 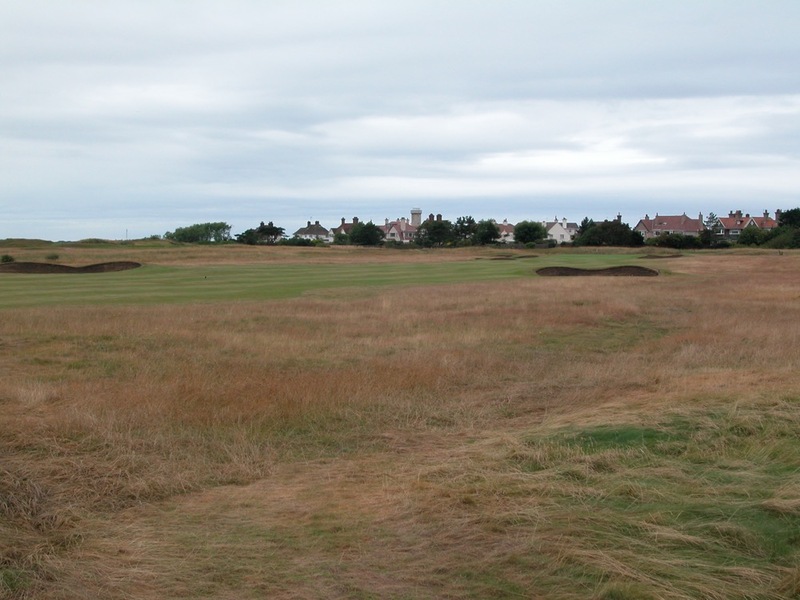 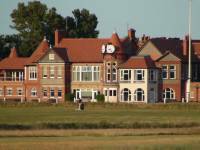 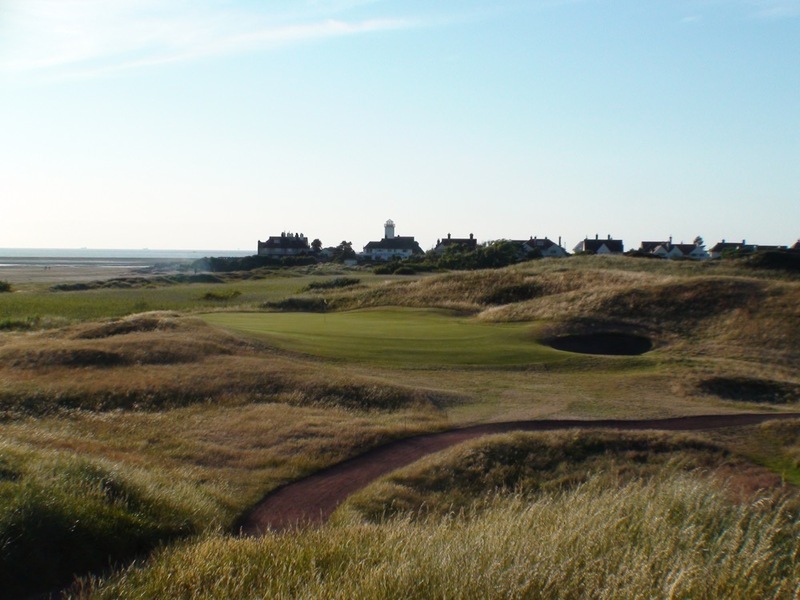 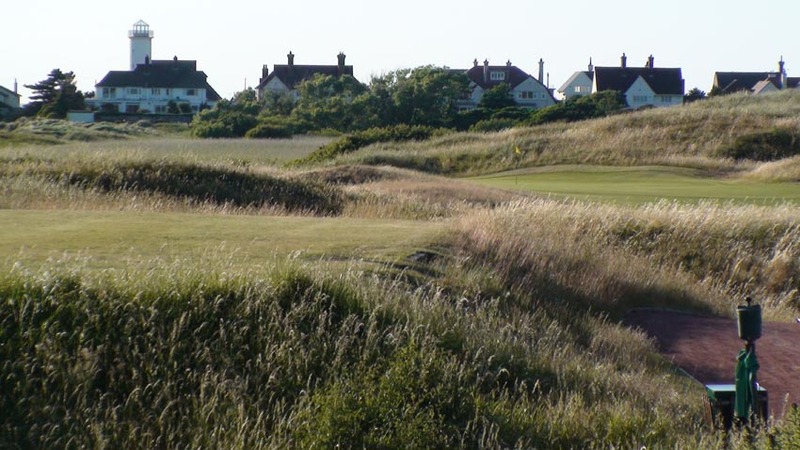 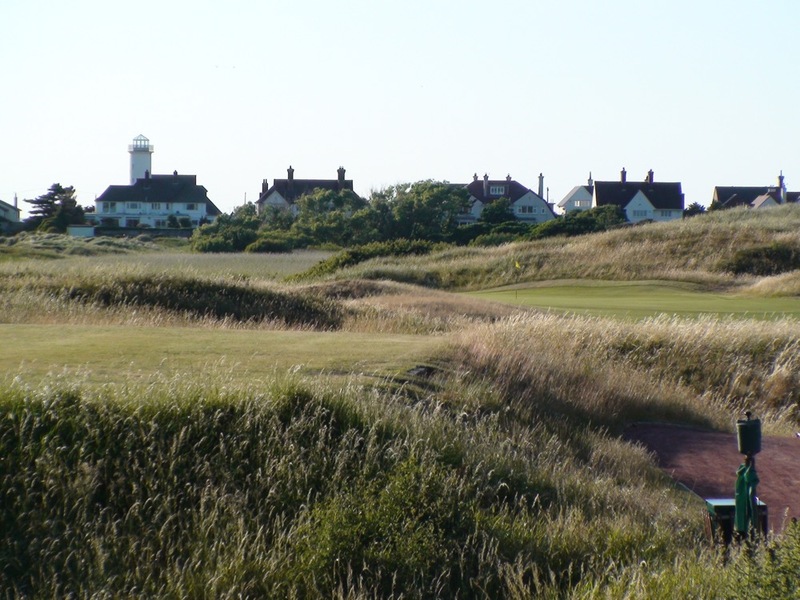 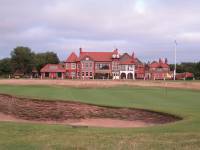 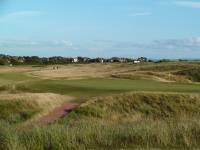 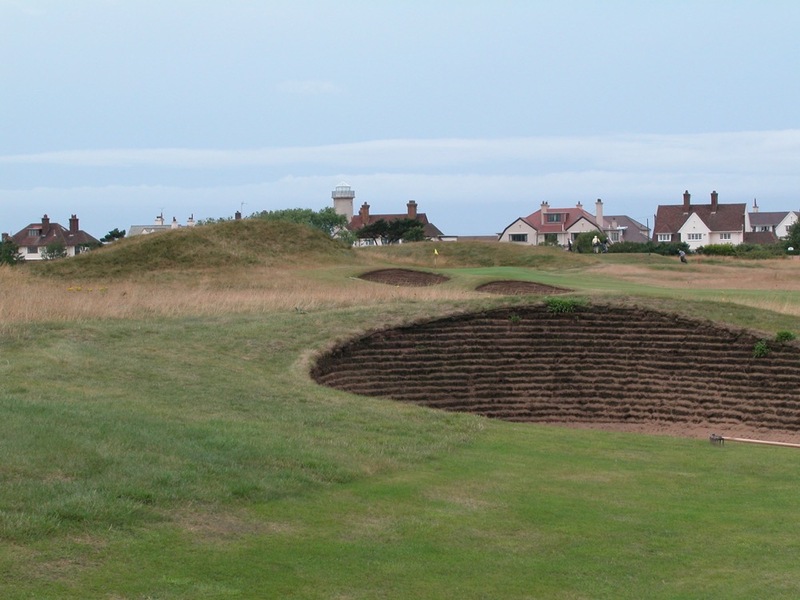 The ancient links of the Royal Liverpool Golf Club at Hoylake in England, site of the first British Amateur championship, has thankfully been added back on to the Open Championship rotation, a fact that surely makes some of the pros a bit squeamish! 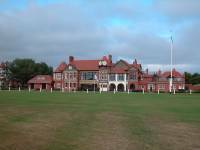 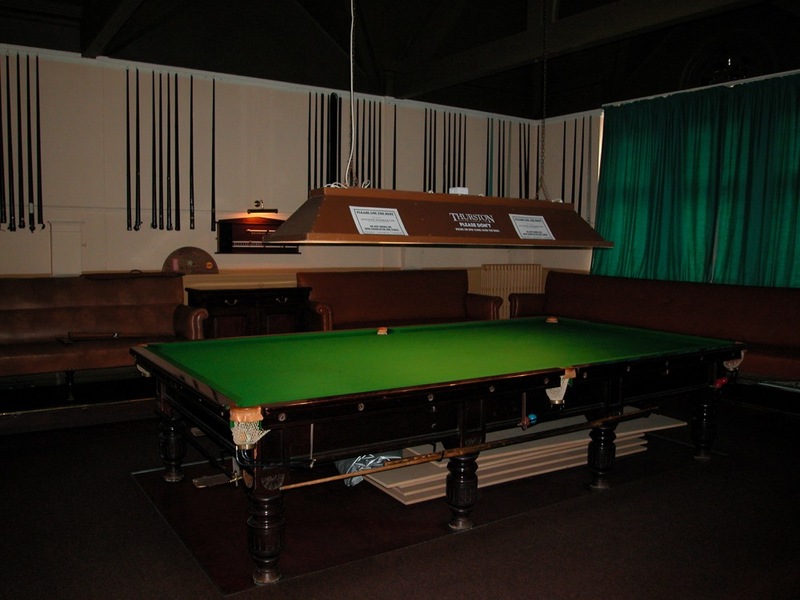 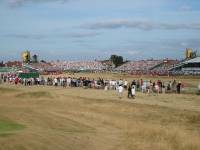 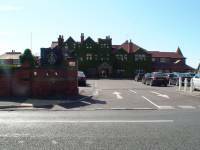 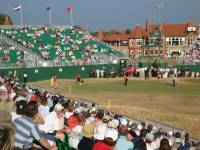 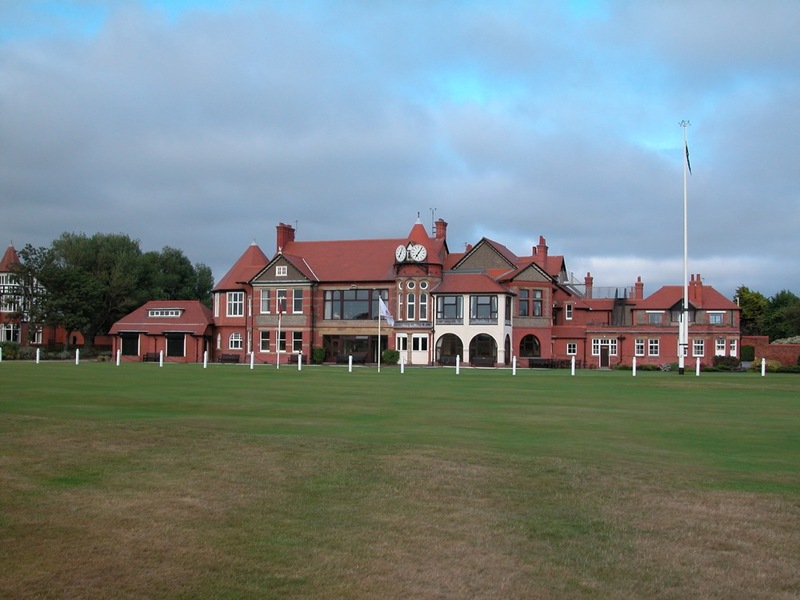 Royal Liverpool Golf Club, which more commonly is called simply “Hoylake,” had been left out of staging the Open Championship following Roberto deVicenzo’s popular 1967 victory over Jack Nicklaus. Between 1967 and 2006, the world’s best golfers did not have to face Royal Liverpool Golf Club’s controversial challenges such as the internal out-of-bounds practice area just right of the 1st and 16th fairways, the blind tee shot on the 6th, and the old-fashioned, undulating fairways. 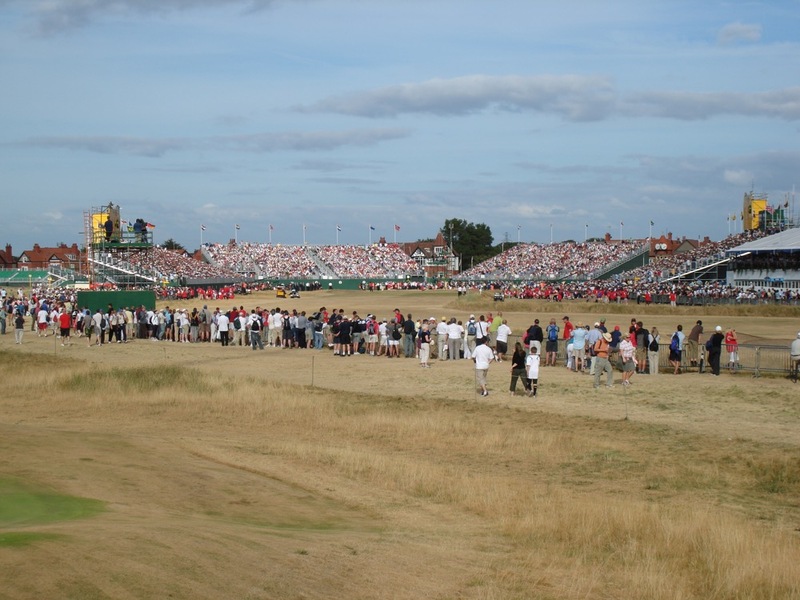 But Hoylake was softened just a bit for the Open Championship’s return to Royal Liverpool Golf Club in 2006, where Tiger Woods took advantage of the internal out-of-bounds removal on the 7th, and the reconfigured 17th green which was moved away from a busy local road that was hard by that green during previous Opens at Hoylake. 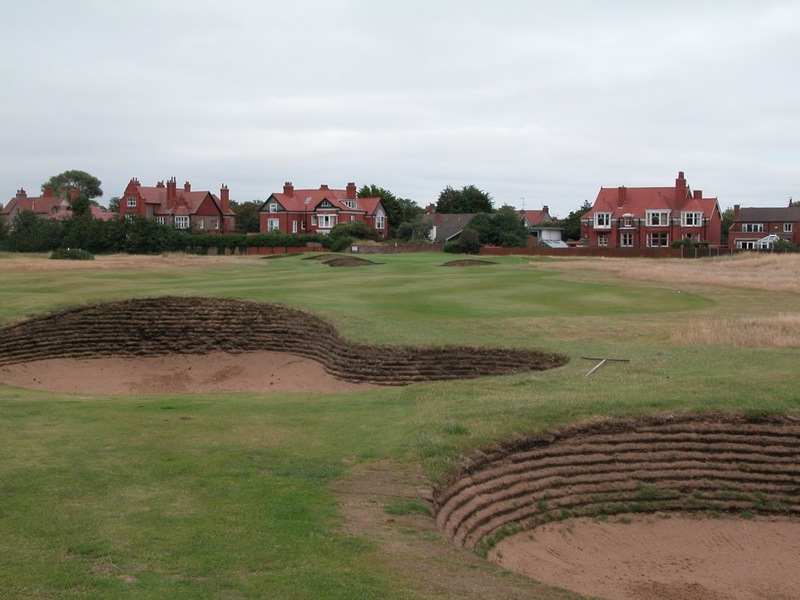 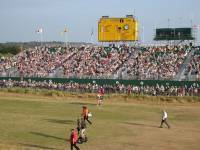 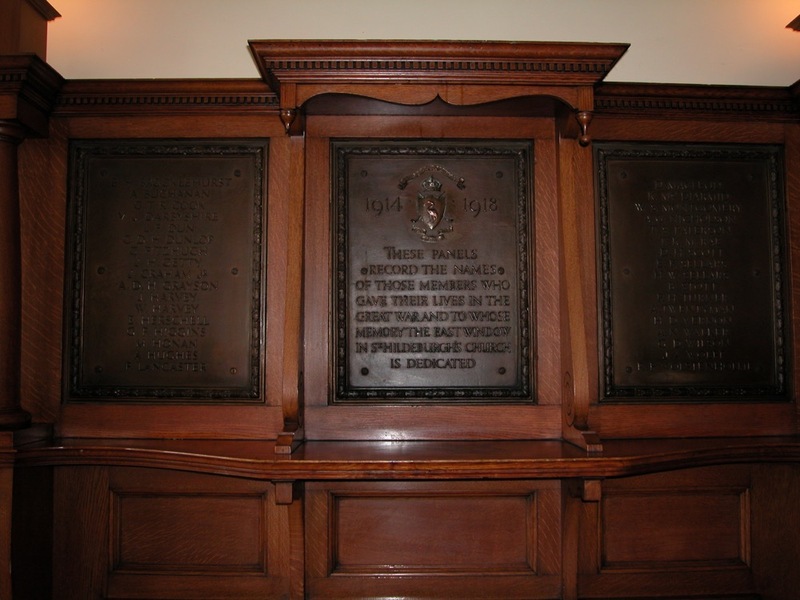 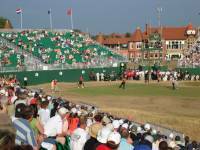 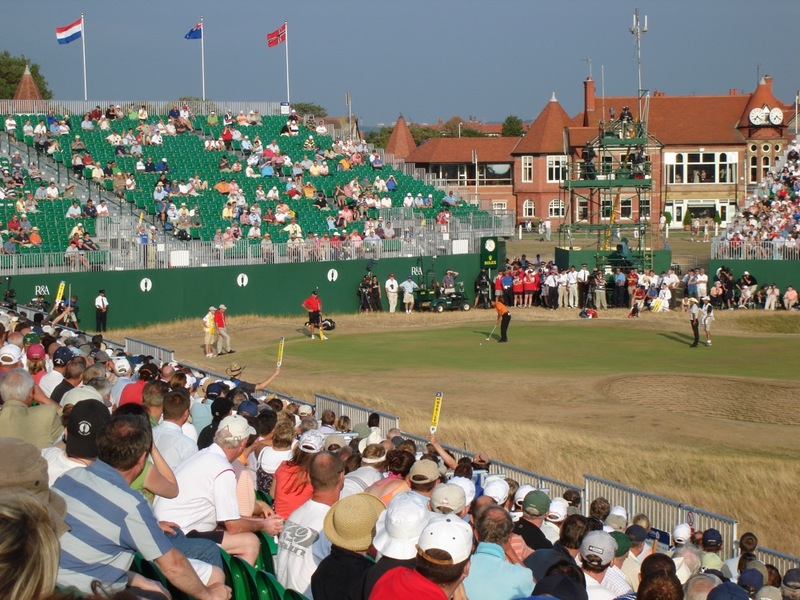 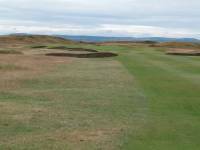 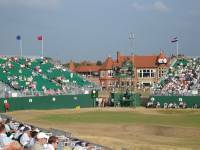 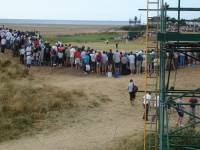 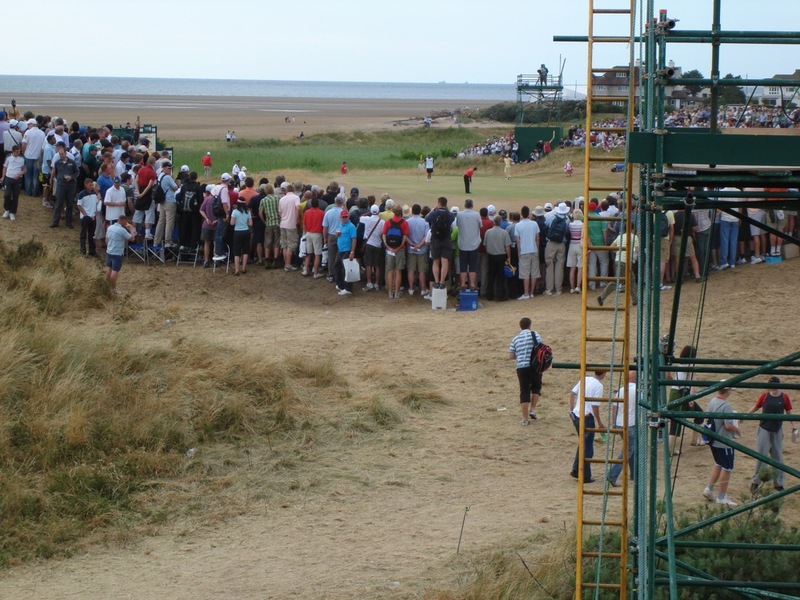 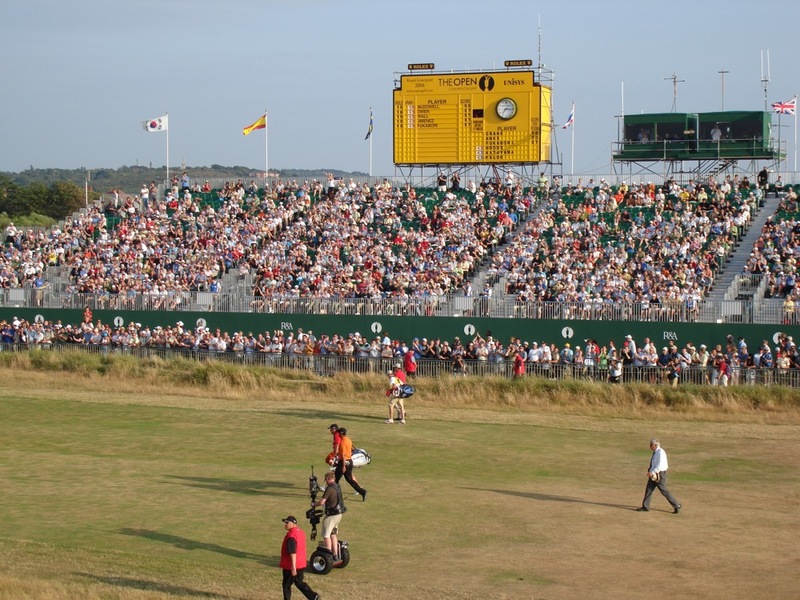 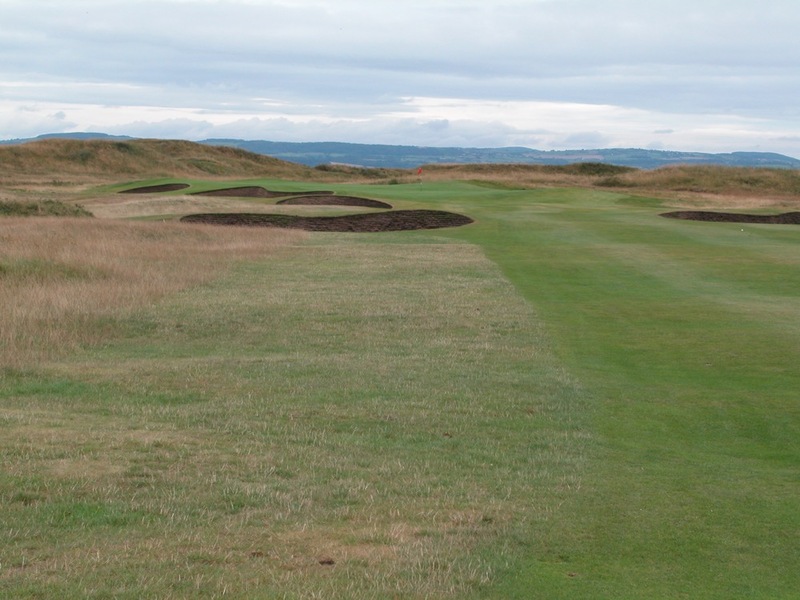 Those holes descriptions might not “ring a bell” though, and if so that’s because the routing of Royal Liverpool Golf Club had to be changed in order to accommodate the huge grandstands when the Open returned to Hoylake in 2006. 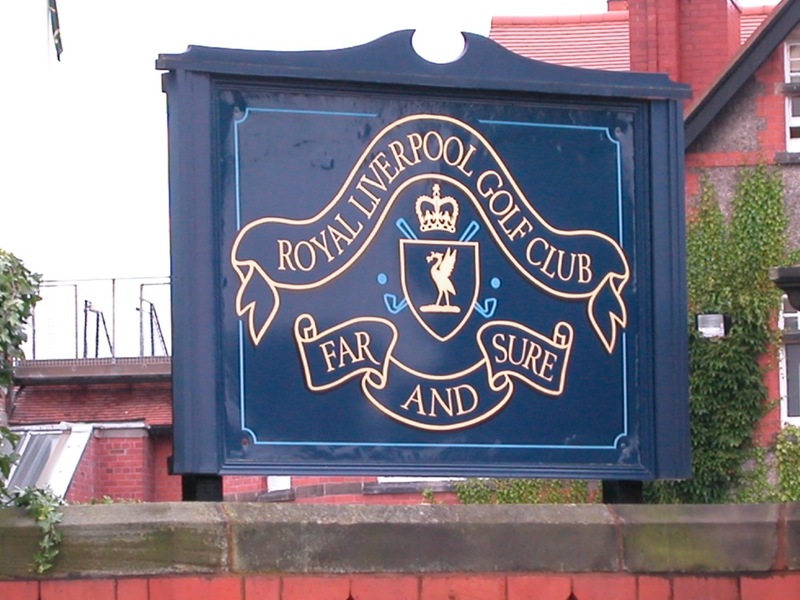 The 1st hole became the 3rd, the 16th became the 18th, the 17th became the first, and the remaining holes at Royal Liverpool Golf Club were renumbered accordingly. 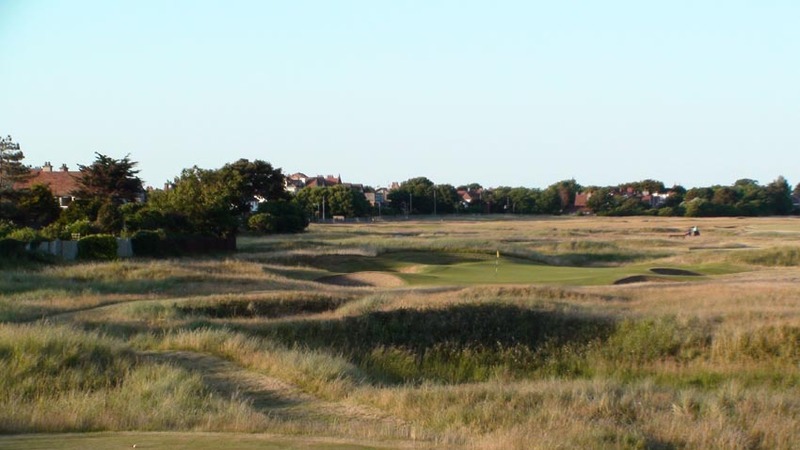 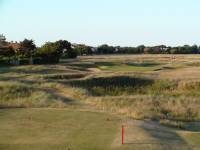 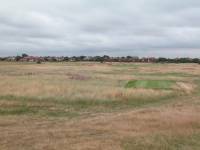 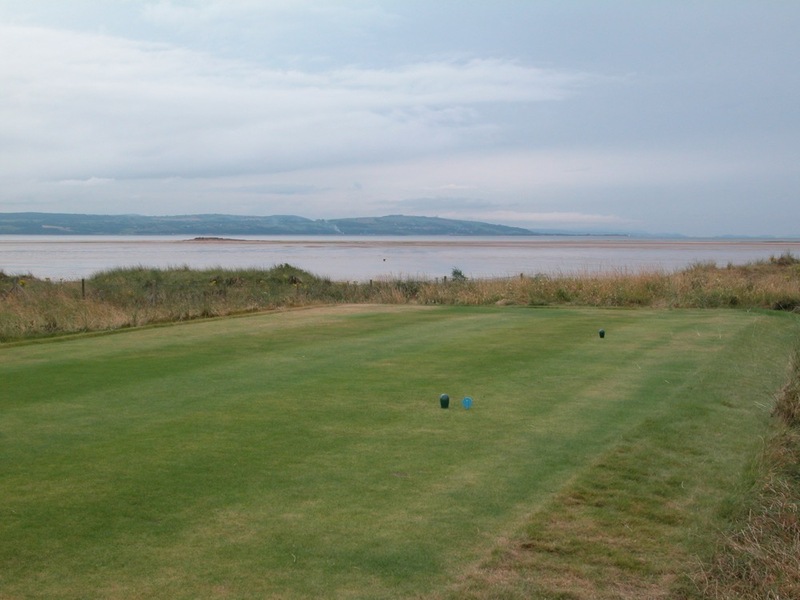 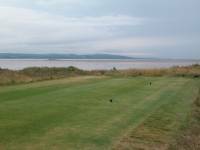 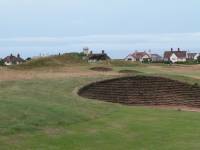 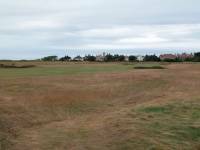 But what didn’t change at Royal Liverpool Golf Club was just how memorable those holes are, especially the 1st/3rd and 16th/18th, each guarded on the right hand boundary by the “Cops”, the local Hoylake term for the mounds which mark the out-of-bounds. 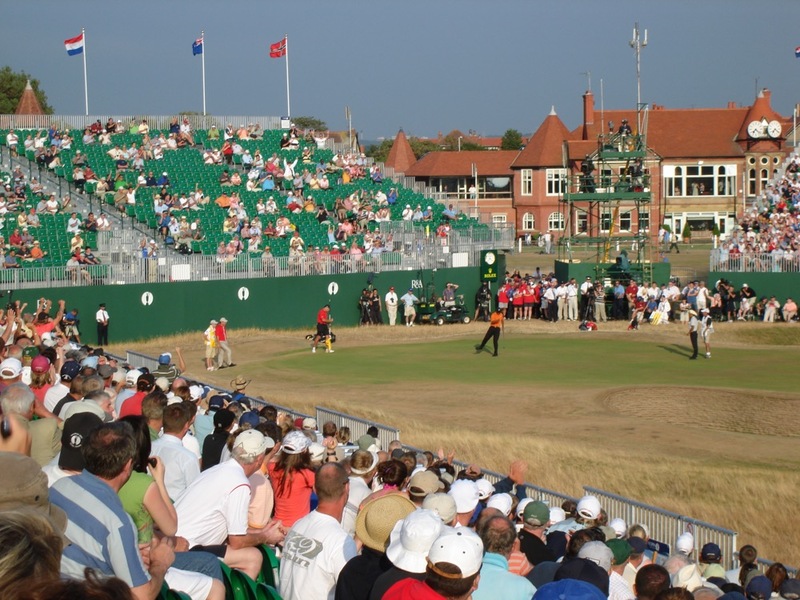 Neither 2006 Champion Woods or 2014 Champion Rory McIlroy found trouble with the Cops though during their respective Open Championship victories at Royal Liverpool Golf Club at Hoylake, each made memorable eagles on the 18th during the championship. 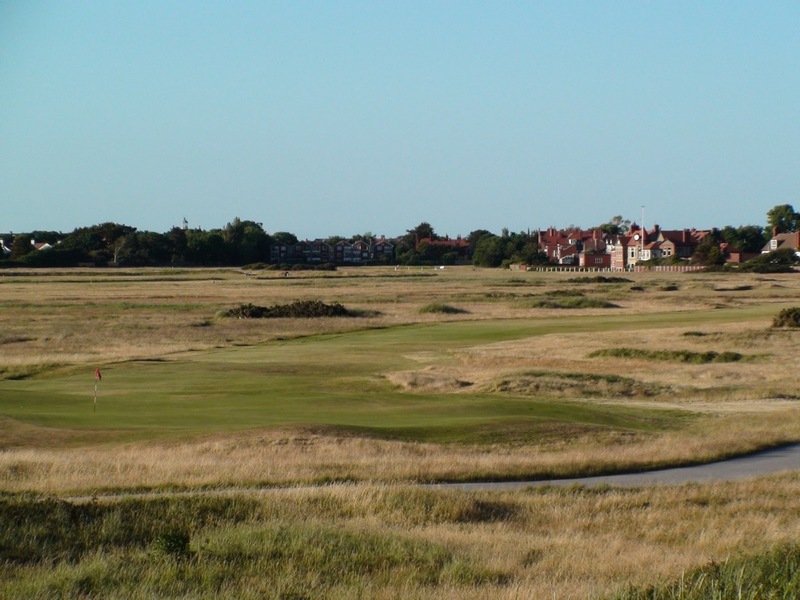 Yes, the quality of the Open Champions at Royal Liverpool Golf Club have been golf’s very best, and even without such great champions we absolutely welcomed the return of Hoylake to the Open Championship rotation. 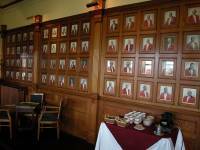 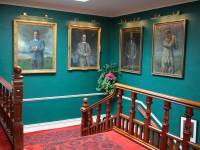 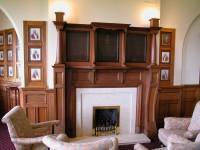 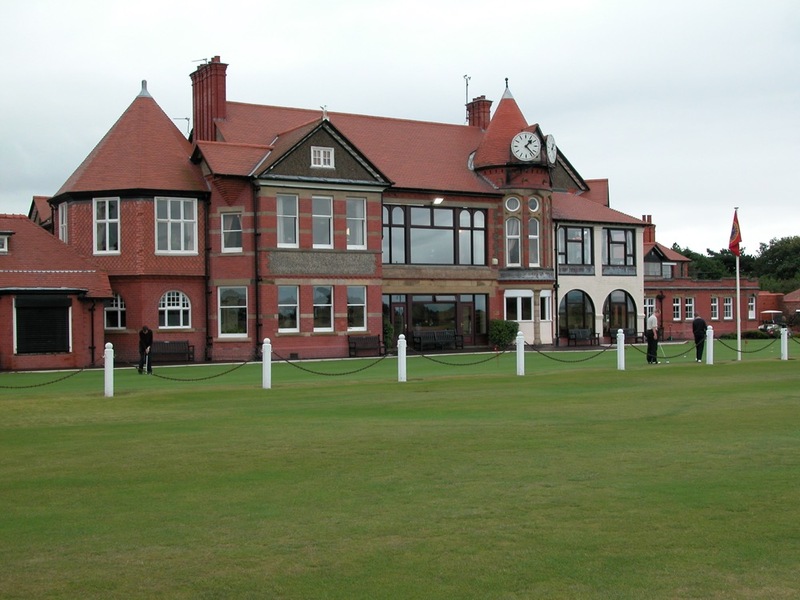 We can think of no better venue for staging golf’s oldest championship than Royal Liverpool Golf Club. 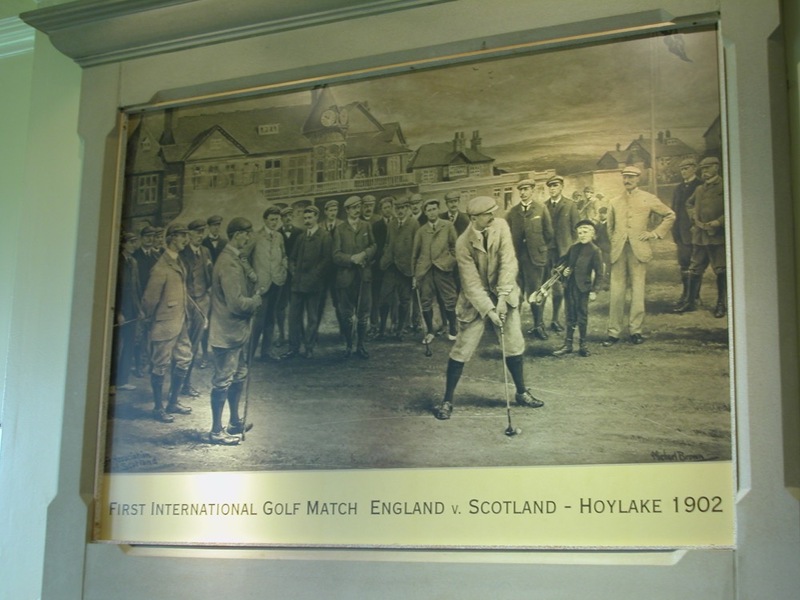 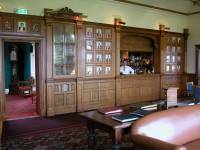 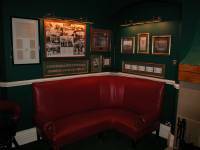 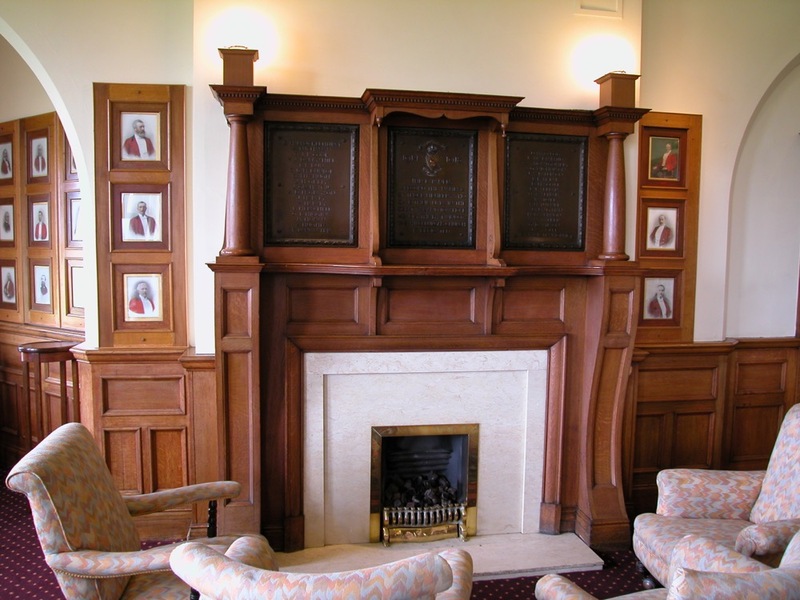 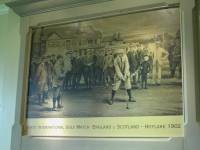 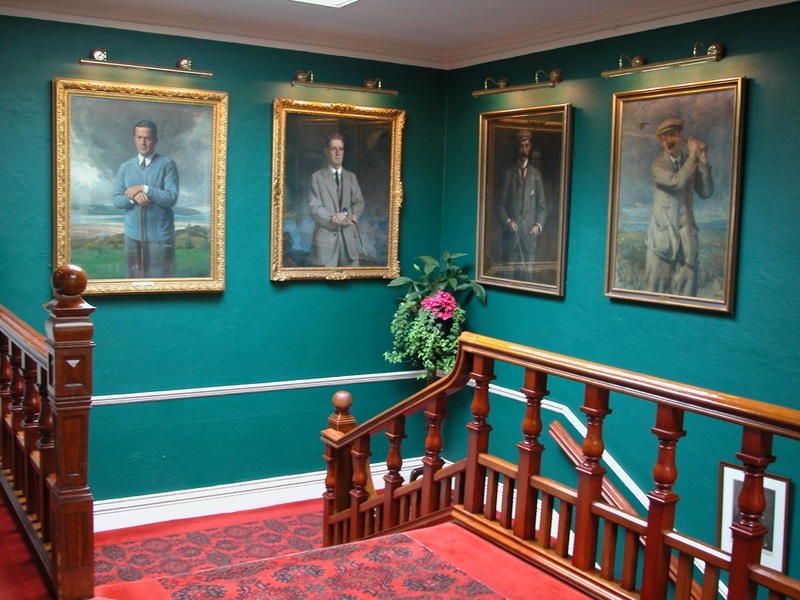 You can feel the past here, both out on the links and inside the Royal Liverpool Golf Club clubhouse, one of the most famous in England, housing some terrific Bobby Jones’ memorabilia with much of it commemorating his Open Championship win at Royal Liverpool during his Grand Slam year of 1930. 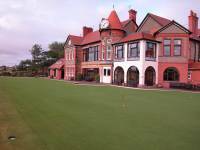 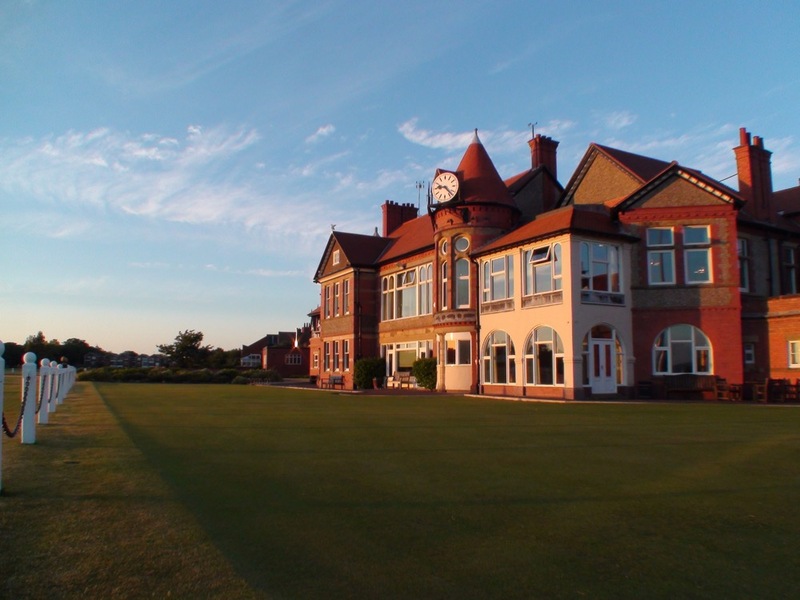 One of our very favorite activities in England is enjoying an evening putting contest on the practice green at Royal Liverpool Golf Club, steps outside the bar, underneath the two famous clocks adorning the top of the atmospheric clubhouse. 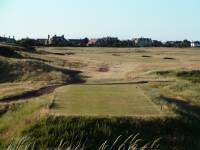 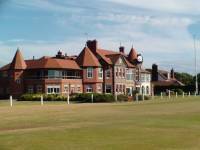 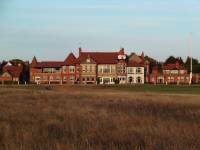 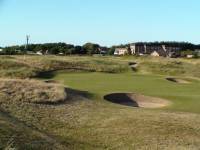 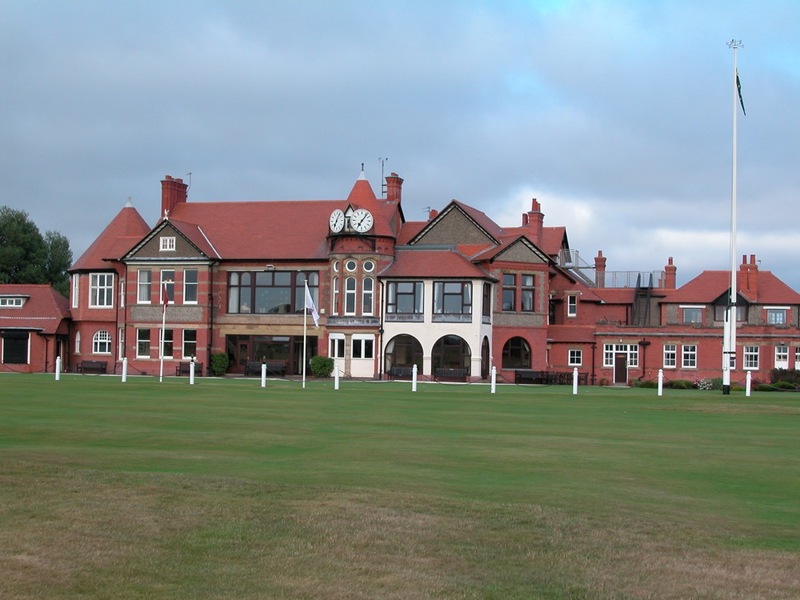 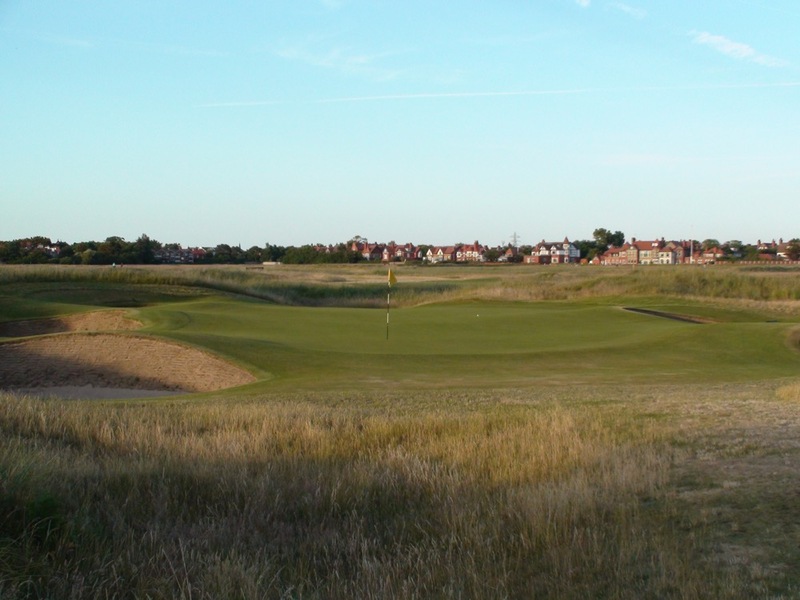 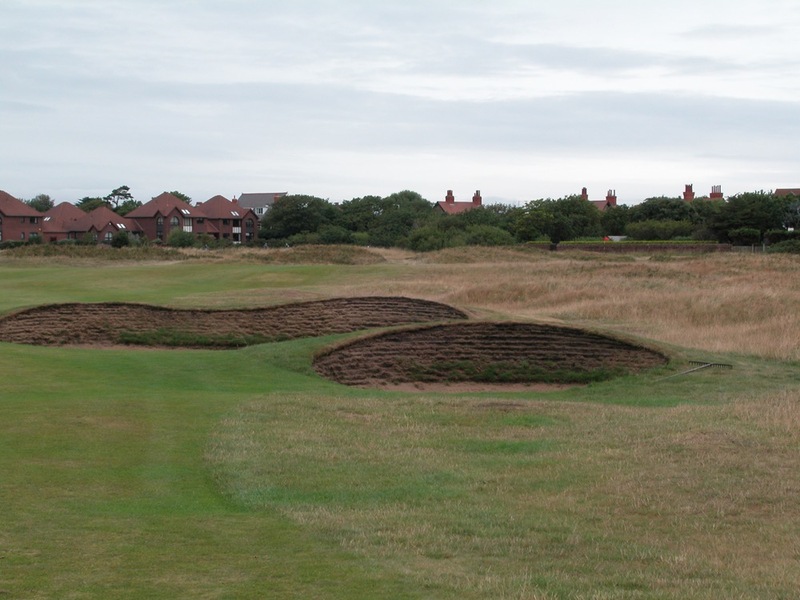 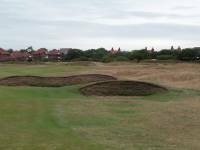 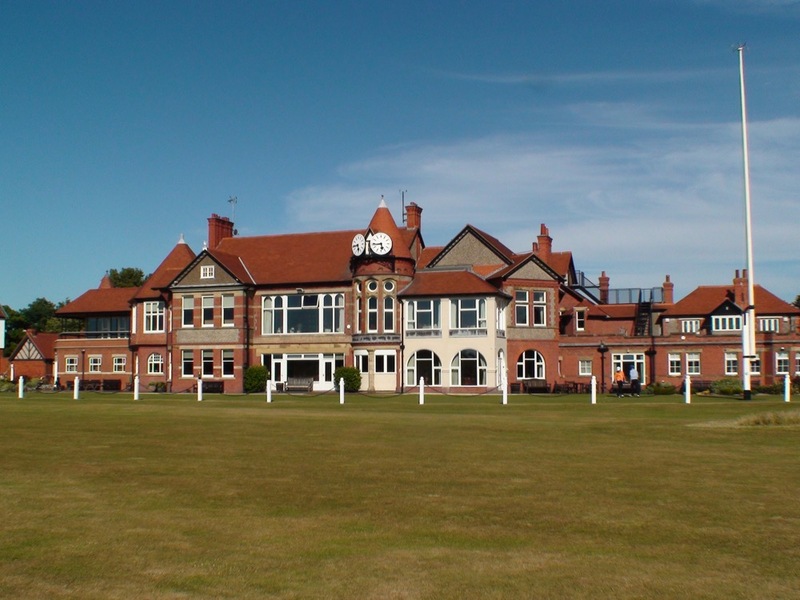 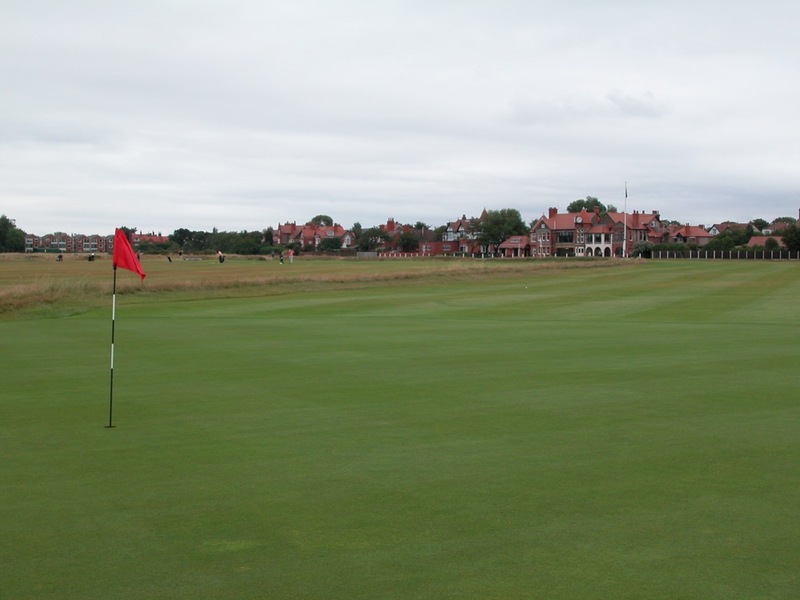 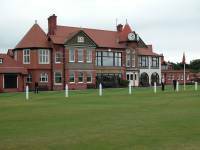 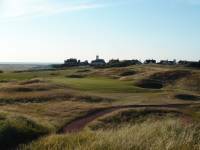 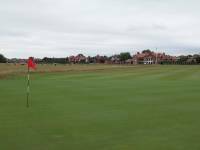 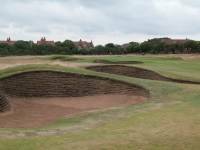 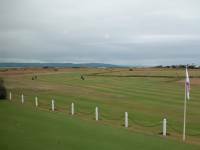 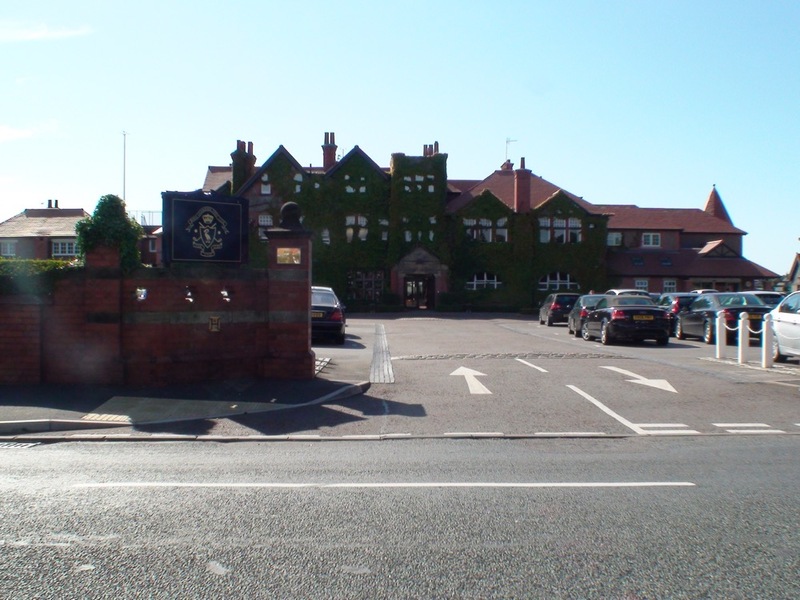 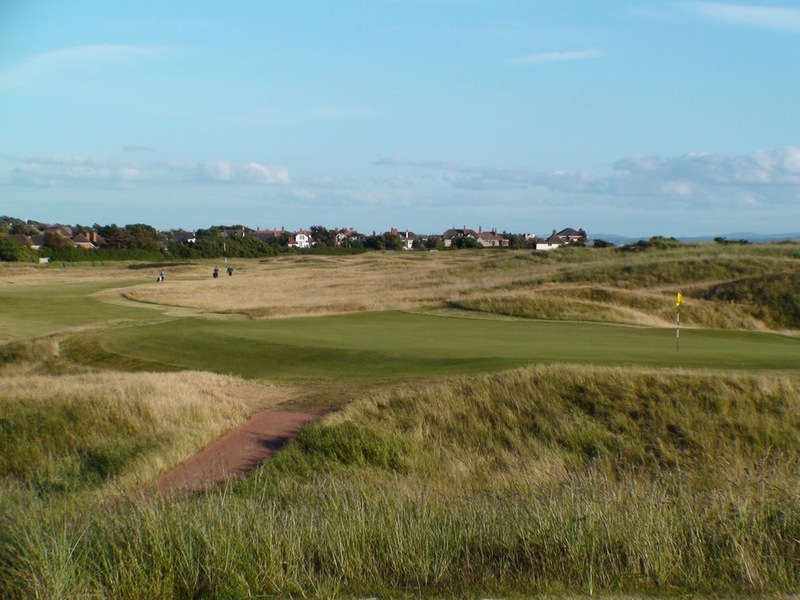 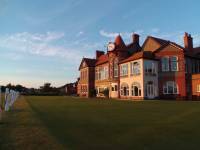 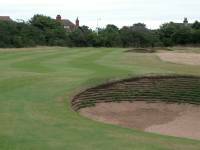 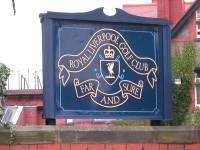 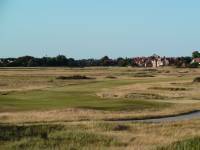 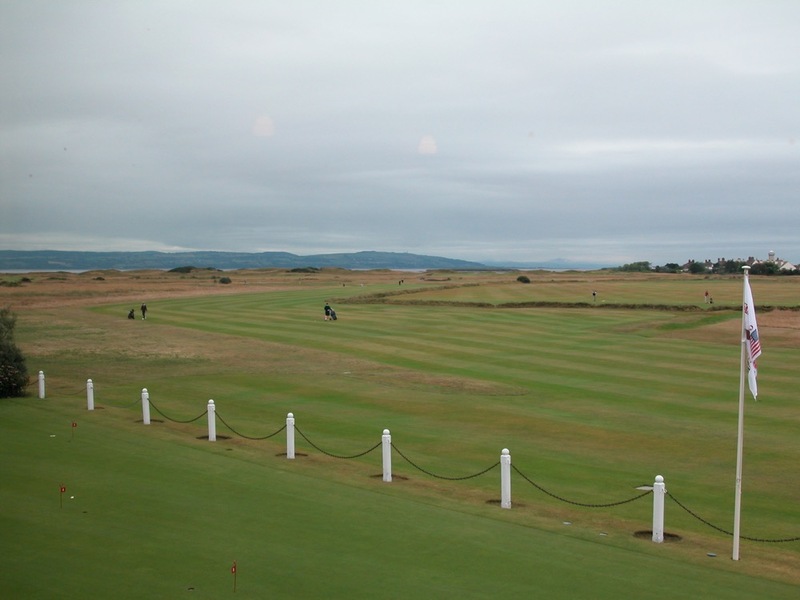 No education of links golf is complete without a visit to Royal Liverpool Golf Club in Hoylake England!